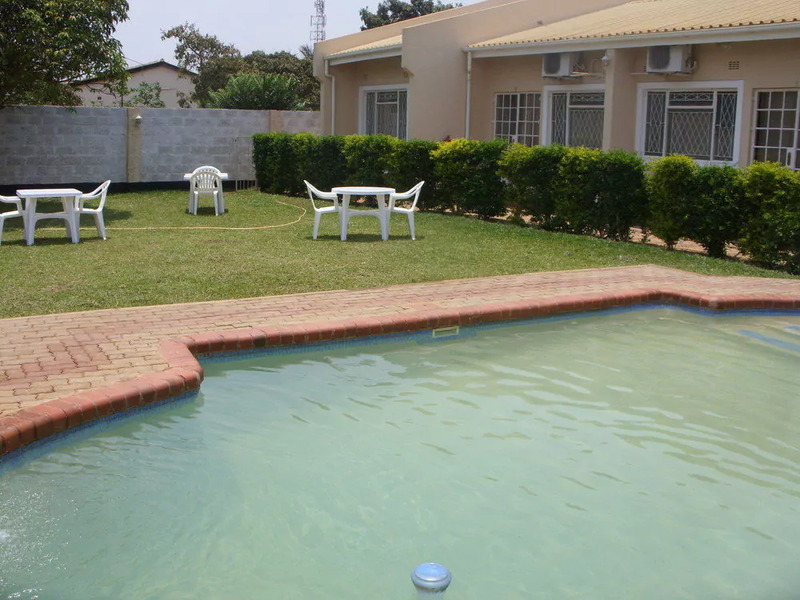 Lusaka Mosi-O-Tunya Executive Lodge situated in Rockfield, a prime residential in the Zambian capital, offers bed and breakfast. 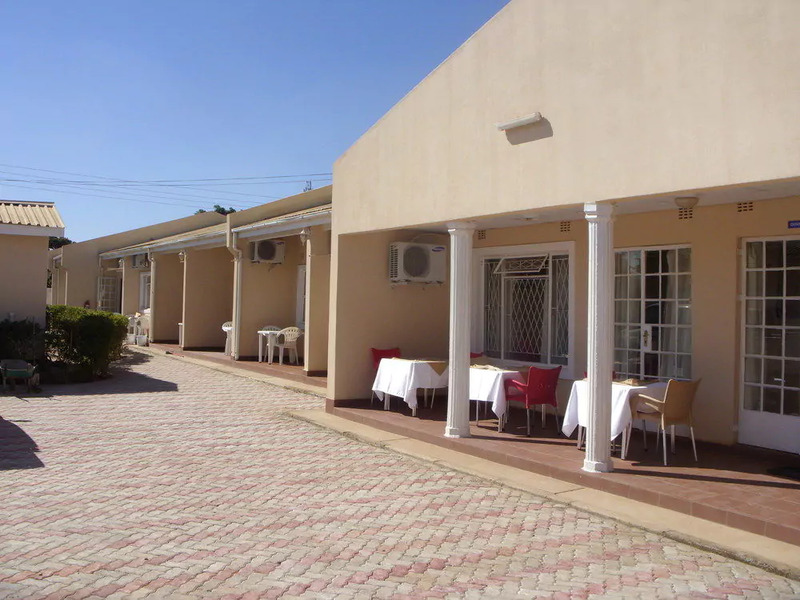 The Lodge has fully air-conditioned en-suite rooms in Double, Twin, Queen and Family rooms with Dstv, WiFi, Tea/coffee making facilities. 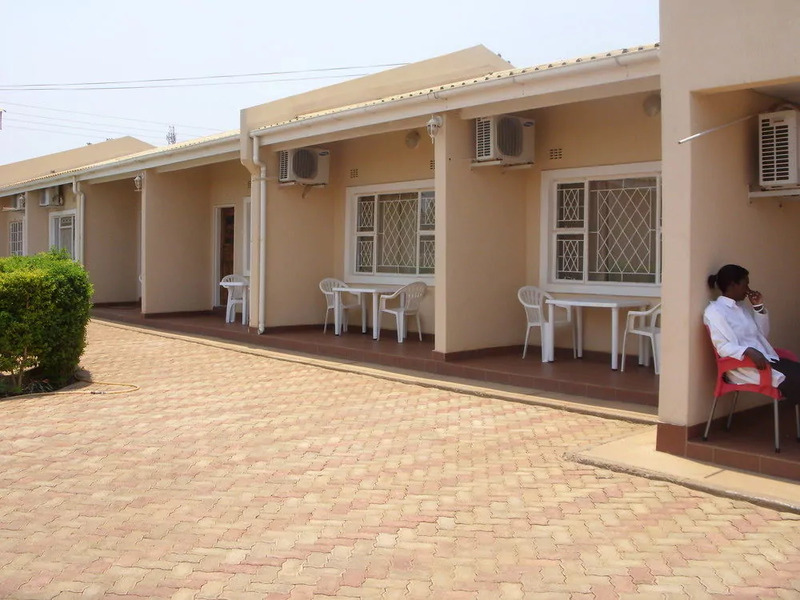 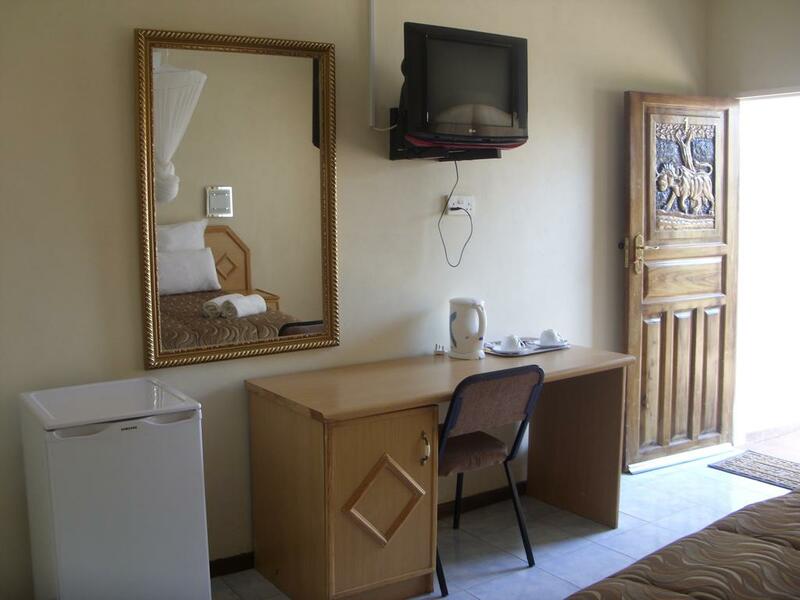 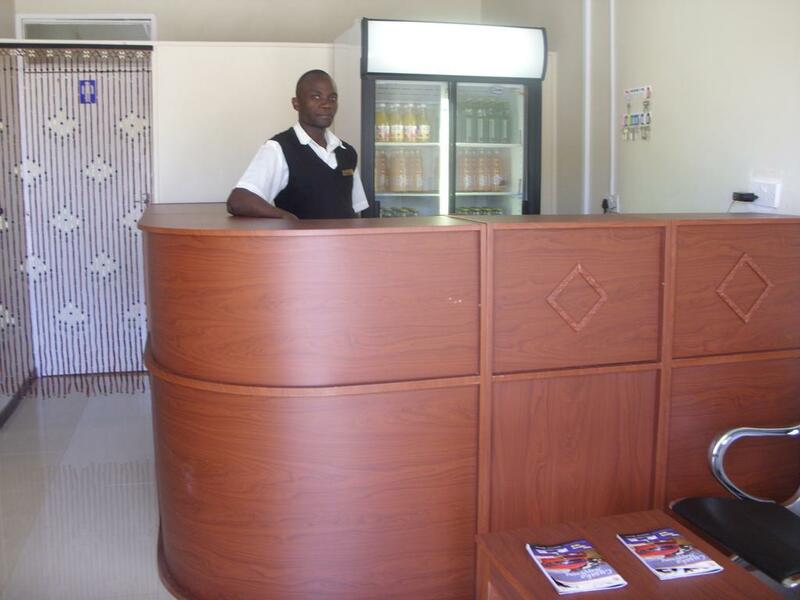 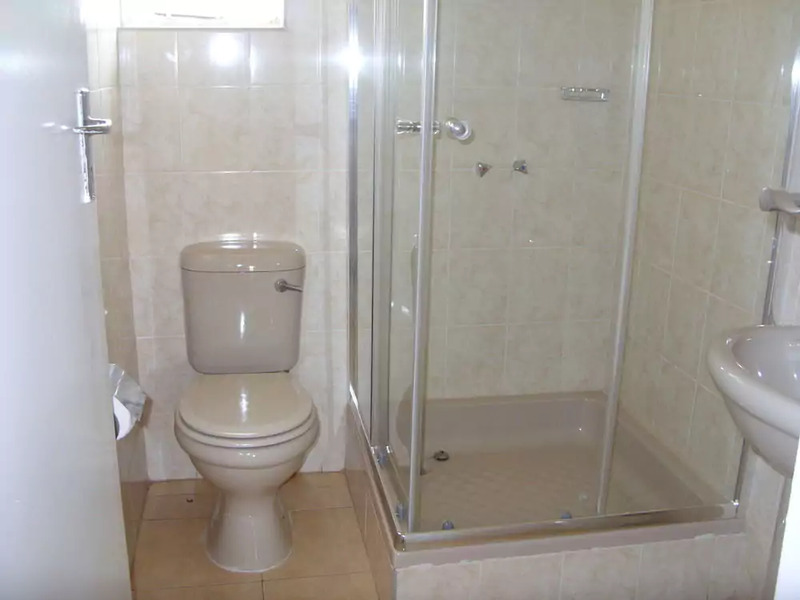 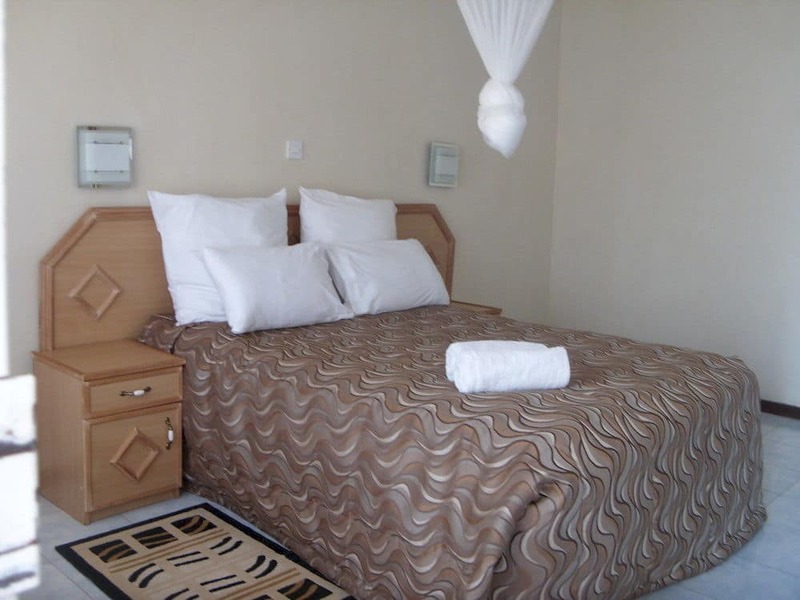 Lusaka Mosi-O-Tunya Executive Lodge offers safes and fridges in all the rooms. 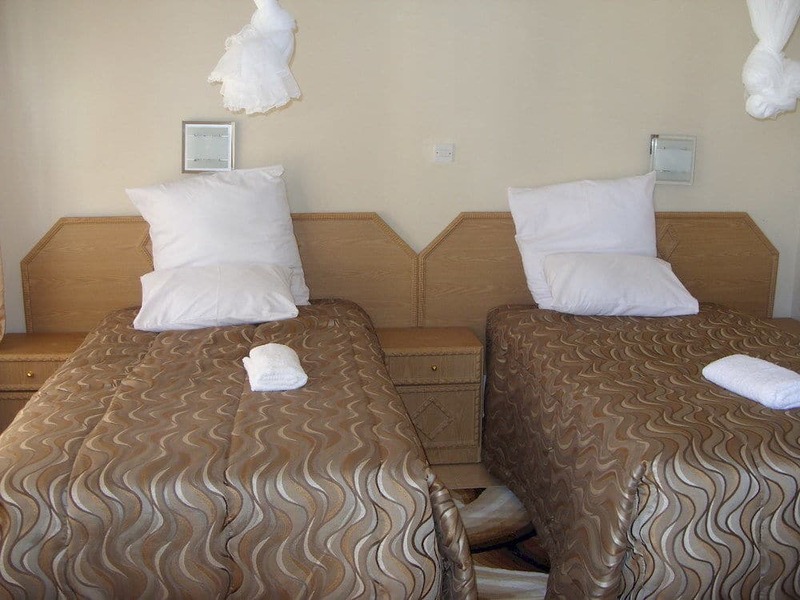 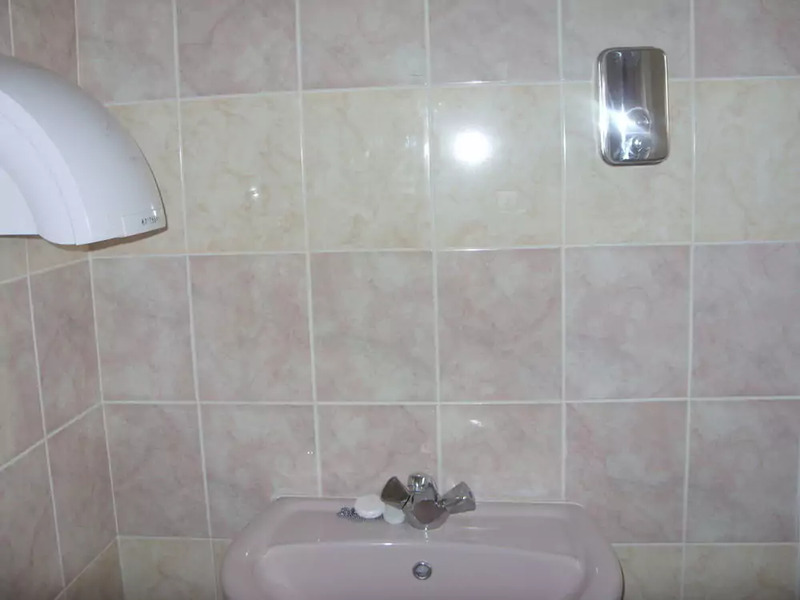 The room rates are reasonable and are inclusive of English breakfast. 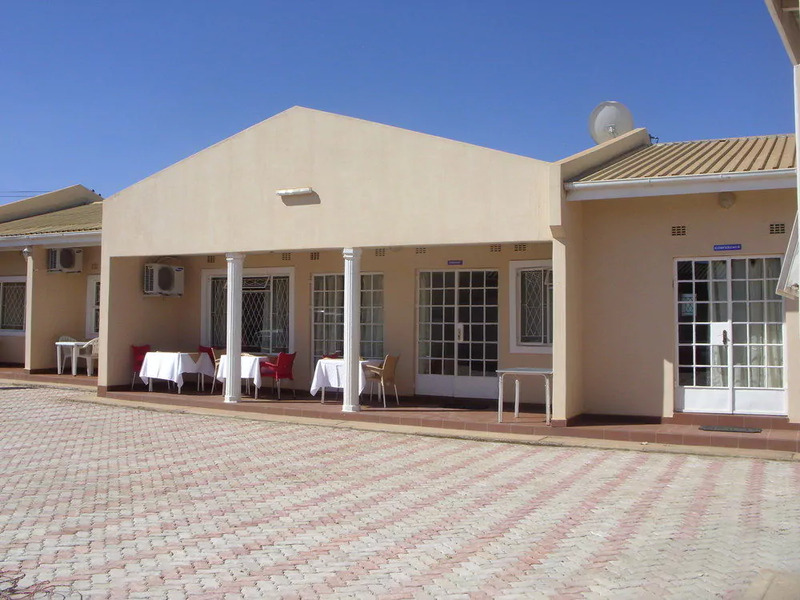 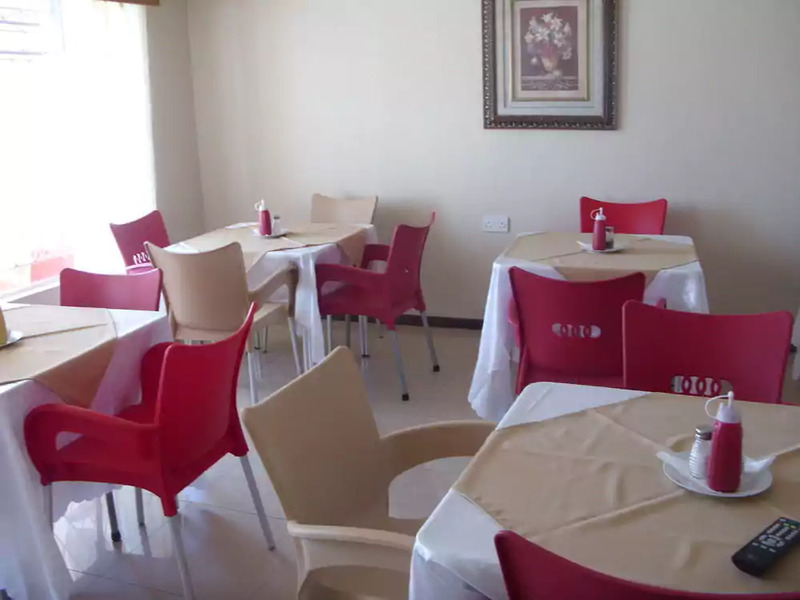 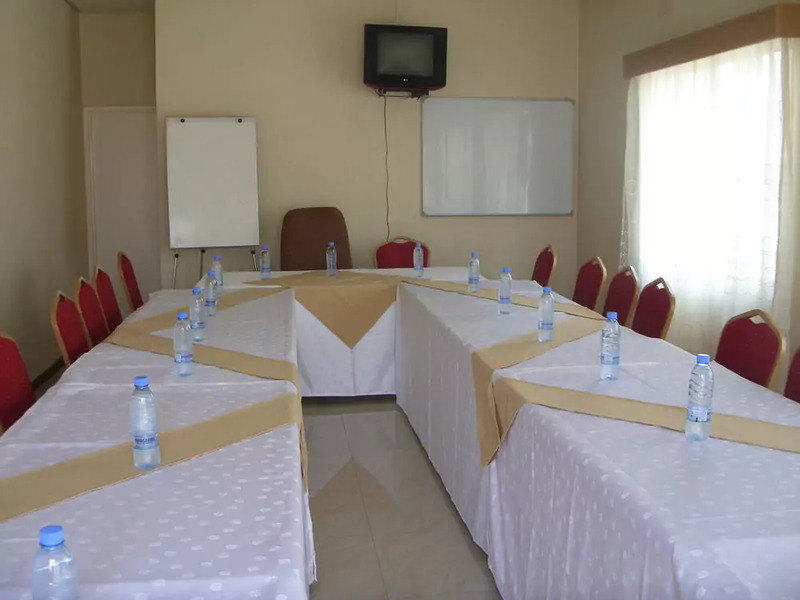 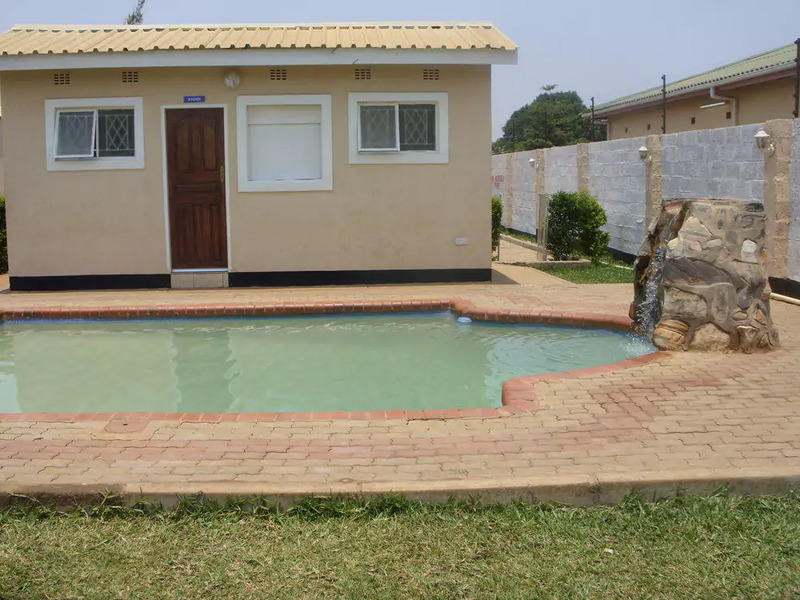 Lusaka Mosi-O-Tunya Executive Lodge offers venue facilities for Social Gatherings such as Weddings, Bridal Showers, Birthday Parties, Swimming, Baptism etc. 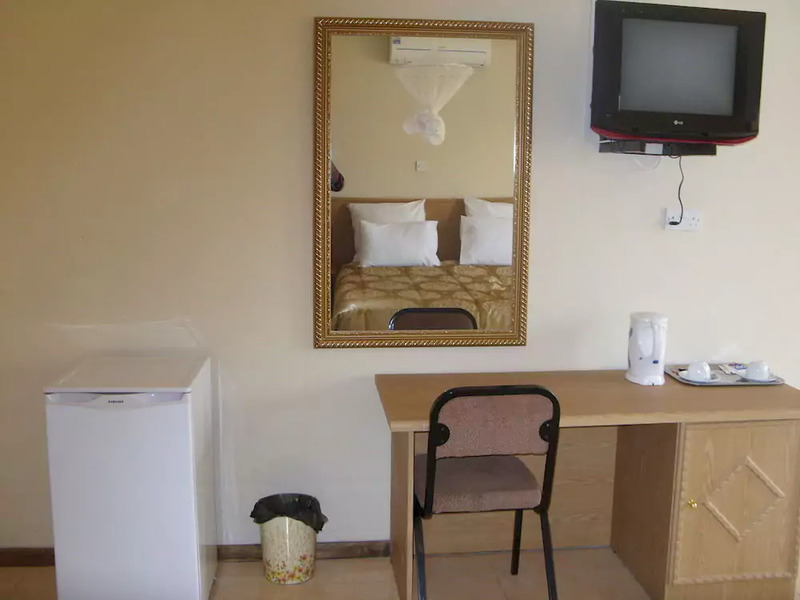 Also check Mosi-O-Tunya Executive Lodge in Livingstone by clicking HERE.